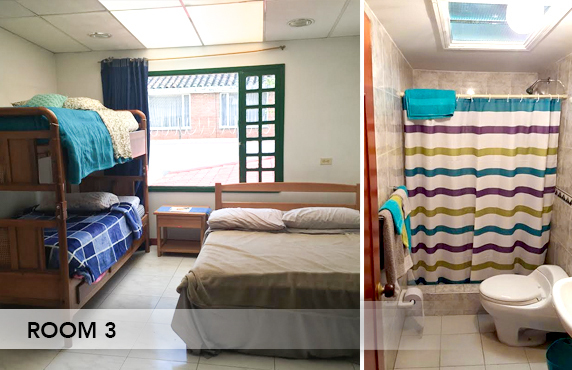 We are excited to be able to offer a special rate for adopting families during their extended time in Bogota. As part of our ministry at Project Hope, we want to help families with the costs associated with adoption. 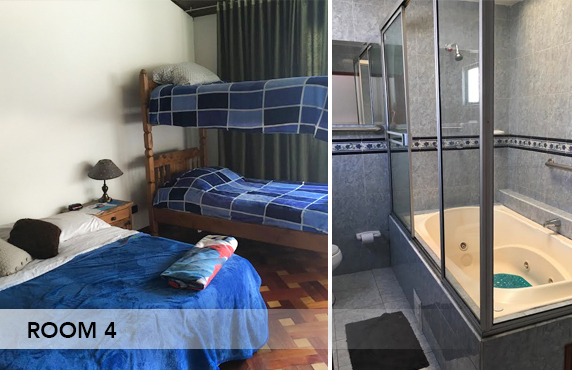 Because of our great donors, we are able to offer a rate of only $17 (US) per night for Rooms 1, 3 & 4, and $10 (US) per night for Room 2. This rate must be paid in US dollars via paypal, credit card, or a check made payable to Project Hope Ministries. The rate is per room and covers all guests staying in that room. 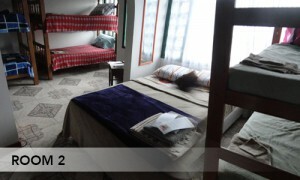 Missionaries and other guests can stay at the house for a nightly rate of $35.000 pesos, per person. 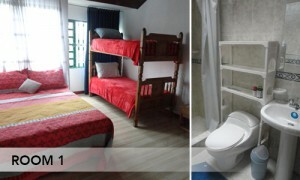 This fee can be paid during your stay in Colombian pesos. Click here to make a reservation or request more information.